Join us on Sunday, April 17th during the Adult Forum (at 9a in the parlor) to meet Cinematographer (and faithful Episcopalian!) Tom Hurwitz, ASC, as he talks about one of his latest film projects, “Tiger Tiger.” At 2p, we will host a free screening of the film. Set in one of the least-known landscapes left on earth, Tiger Tiger is the story of a man with numbered days seeking to save an animal whose days may also be numbered. Learn more here. 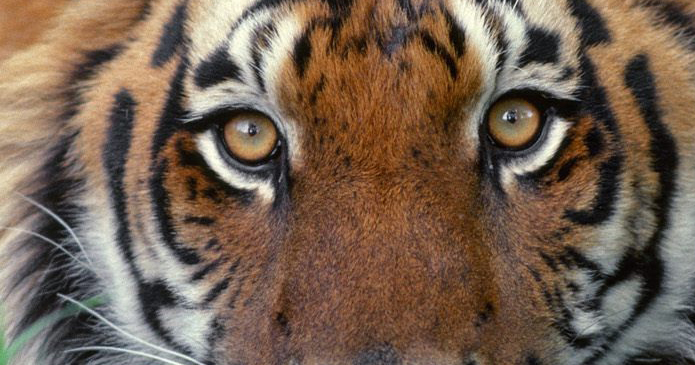 “Tiger Tiger” was a 2015 winner of the William Warner Award at DC Environmental Film Festival.